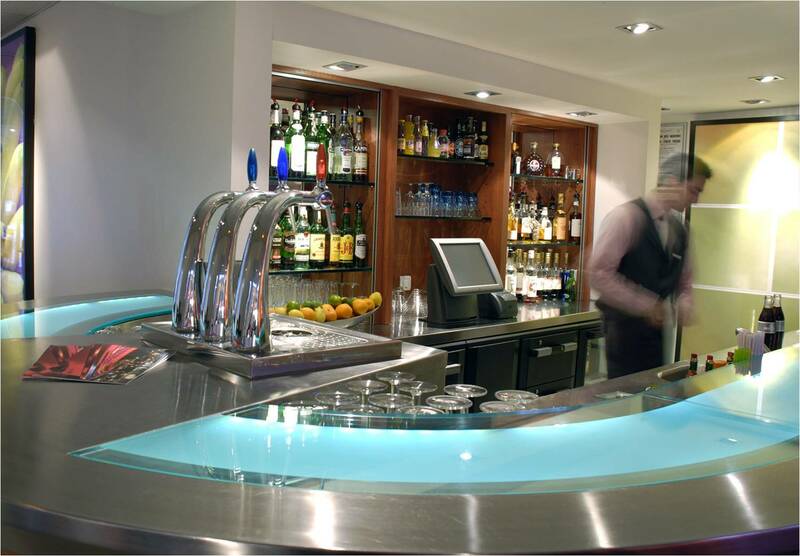 MStore Hospitality, part of the fully integrated MStore system, is the perfect cost effective choice for the small to medium sized restaurant and bar operator. The module can be used on its own, or with the Retail and Ticketing modules to provide a fully integrated system for visitor attractions. 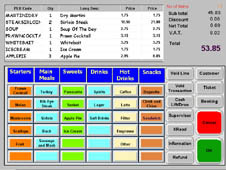 IIn line with the other MStore EPOS modules, the hospitality function incorporates all of the fast throughput, adaptability and simple design elements to deliver speed, simplicity, security and reliability in a demanding environment. The Screen Designer allows you to create the format that suits the way you work. Stock Takes can be done by location whilst continuing to trade. 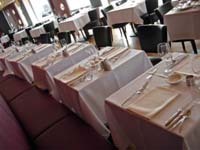 Food Order Options This simple to operate screen allows you to set up and amend meal options ie 1 egg or two, brown bread or white etc and to offer 'extra charge' items with the meal. 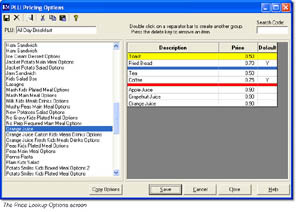 Recipe Costing and ingredient stock control is available as standard with MStore.